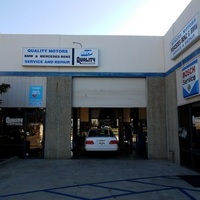 Established in 1980, Quality Motors is the oldest and most trusted independent BMW – Mercedes Benz – Mini Cooper – Audi / VW repair facility in Orange County. 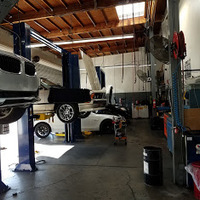 We offer Factory Scheduled Service, maintenance and repair for most BMW – Mercedes Benz – Audi /VW and Mini Cooper vehicles. 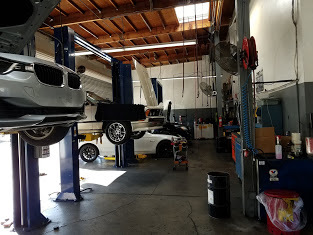 We utilize the latest diagnostic and repair equipment and install genuine Bmw – Mini – Mercedes Benz – Audi / VW replacement parts. 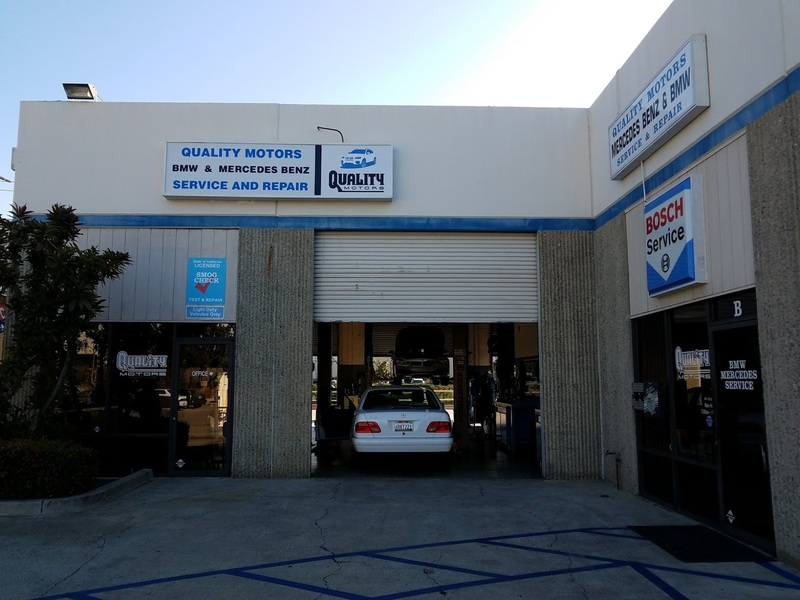 All services and repairs performed by Quality Motors will maintain your cars factory and extended warranties. 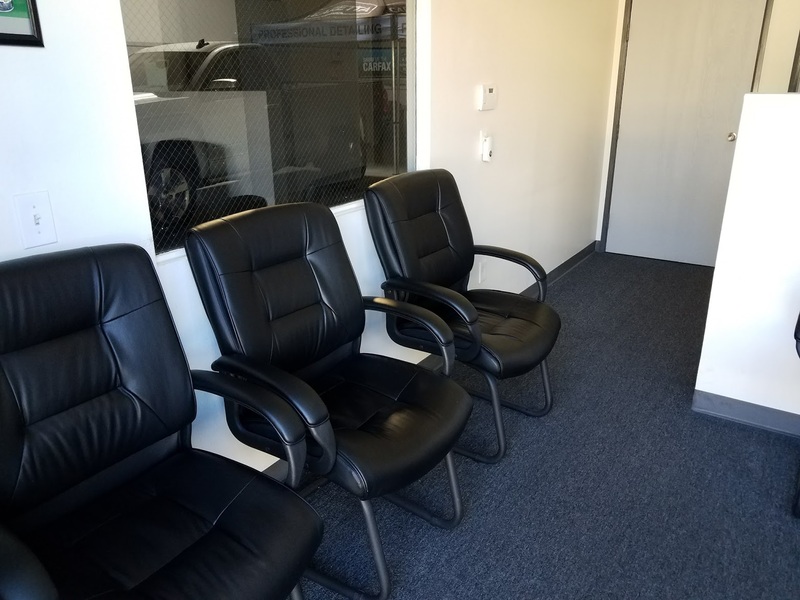 Bringing your car / SUV to Quality Motors will save you time and money, thousands of our customers have made the switch since 1980! All our work is guaranteed for 24 months or 24,000 miles and we stand behind our warranty. We honor most extended service warranties and bill the warranty companies directly. Complimentary wash and vacuum. Full digital inspection with pictures emailed and/or texted to you at each visit. "QUALITY MOTORS is a first class operation with fair and reasonable prices !!! They only fix what needs fixing. Their service is impeccable and their staff, in particular, JOHN and CHRIS, is beyond reproach. I wouldn’t dream of going anywhere else." 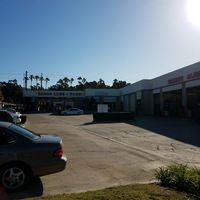 "Best customer service I've dealt with in my life. Fair and honest employees who are willing to help. Will be recommending Quality Motors to all my friends from now on." "Love the guys at Quality--honest, fair and reliable. John is great. 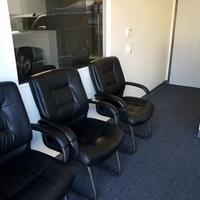 Thanks guys--Janet"
"First time taking my car to Quality Motors and I was happy with the service. I am surpised and happy that they keep on top of using technology to run their business. 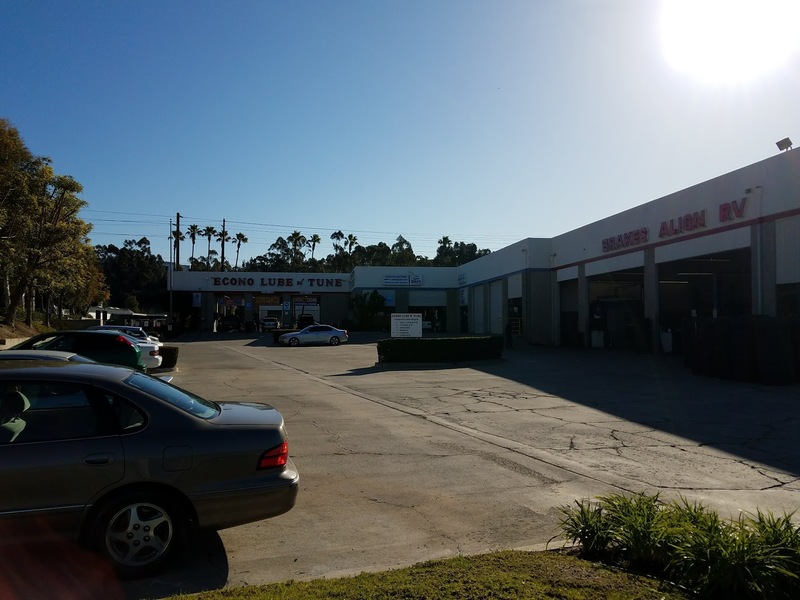 In addition, they have a very clean shop, are on time and they wash your car. :) Happy"
"Was referred to Quality Motors by Shadetree Auto to service my Mercedes SLK 250 since i just moved to San Clemente. I called, made an appointment with Chris at Quality for the following week after telling hm I needed a loaner. I went in at the end of the day, was given key to loaner and was out the door with my elderly mother in tow. They even helped her into the car since she moves slowly...very slowly. By early the next morning I had a full written inspection report in my email with photos of what needed attention...brakes, filter, fluids etc. I called and gave them the go ahead and picked up my sparkling clean car at 4pm that day. IN OUT DONE! True professional, no nonsense operation. Will definitely be my go to for all car needs. Thank you!!"